How is scientific and technological progress being made? Worldwide millions of Engineers have new ideas in Engineering solutions development that enable manufacturers to implement innovative technologies and create new products. After a successful product release all the laurels fall to inventors, entrepreneurs, founders of companies offering solutions but few people remember about the modest Engineers whose skilled laborious work allows ideas come to life. What does the Engineer work include? Searching for Engineering idea, scientific and technical creation take a smaller part of time; the rest of the time is a design routine in CAD/CAM systems. We care about you, Engineers! 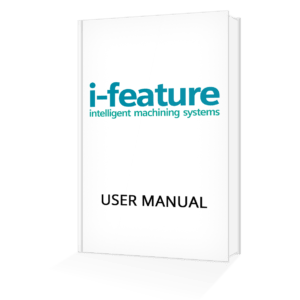 i-feature intelligent solutions are made for you! We want you to forget about CAD/CAM systems routine and have more time for scientific and technical creation in order to make the progress a little quicker together! 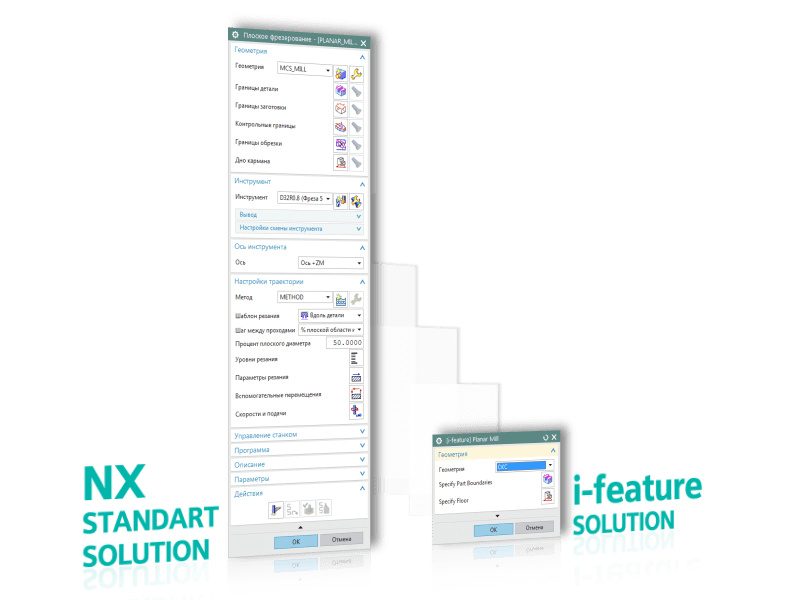 Try i-feature intelligent solution and you will understand that CAD/CAM systems are never going be the same!